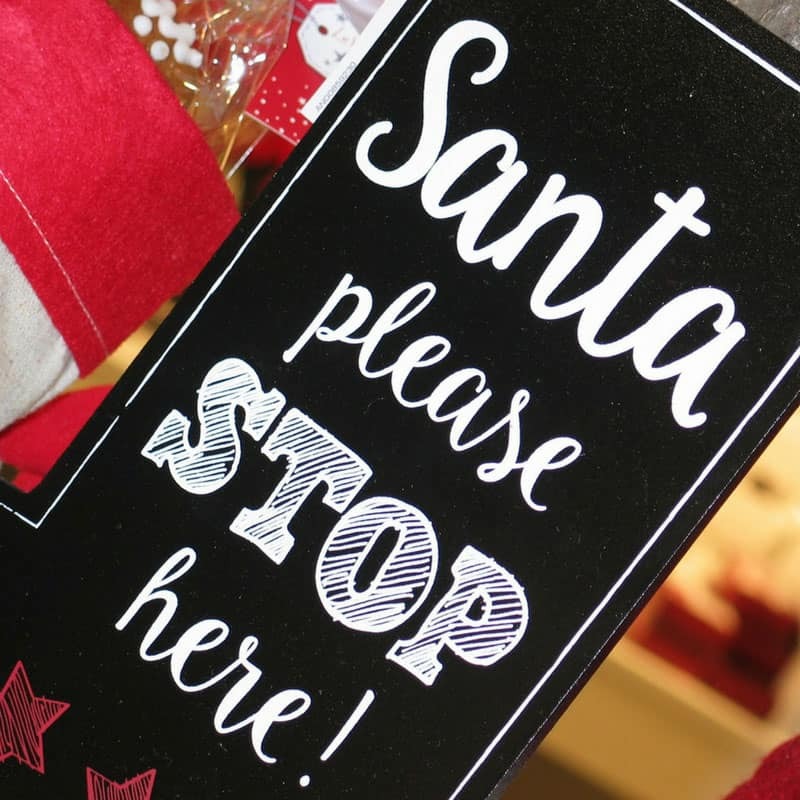 If you want to get ahead of the game and get your kids their Christmas gifts before they sell out you’re going to love our list of the most popular toys for Christmas 2017! Shopping for Christmas gifts is one of the most expensive times of the year, which is why I like to get started early where toys are concerned. Because you know that hot toy is going to sell out fast and then you either end up with a disappointed child on Christmas morning, or you pay an arm and a leg to buy one on eBay! I’ve been doing some digging around to try and figure out what I think might be the most popular toys for Christmas 2017 so you can get a head start on your shopping. There’s a good mix here of educational toys as well as fun furry friends. I think my son will go crazy over the furReal tiger, and my daughter is already wishing for a Hatchimal collEGGtible! 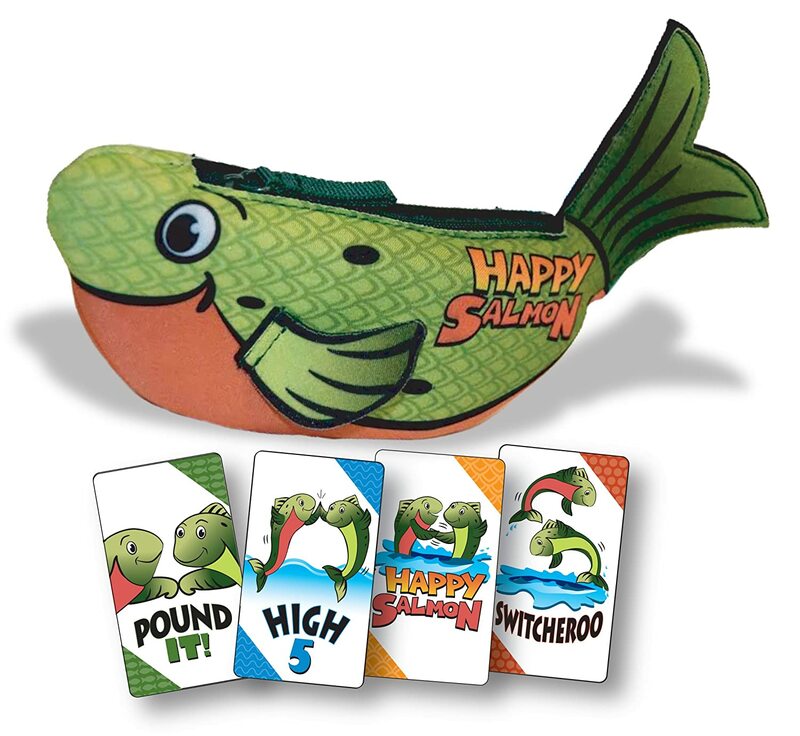 Happy Salmon is sure to be one of the hottest games for the 2017 Holidays because it’s already flying off the shelves! It’s fast and fun with each game lasting about a minute and will be loved by players young and old. You’ll use up a lot of energy with all the high fiving and pounding so it’s a great way to work off that turkey! The Lego fan in your family is sure to have this one on their Christmas wish list so you might want to order it early before it sells out. There are more than 800 pieces in the kit and your child (or husband) can use them to build one of the five models in the instruction book (a rover, a building machine, a guitar, a robot or a cat) or they can get creative and build their own toy. 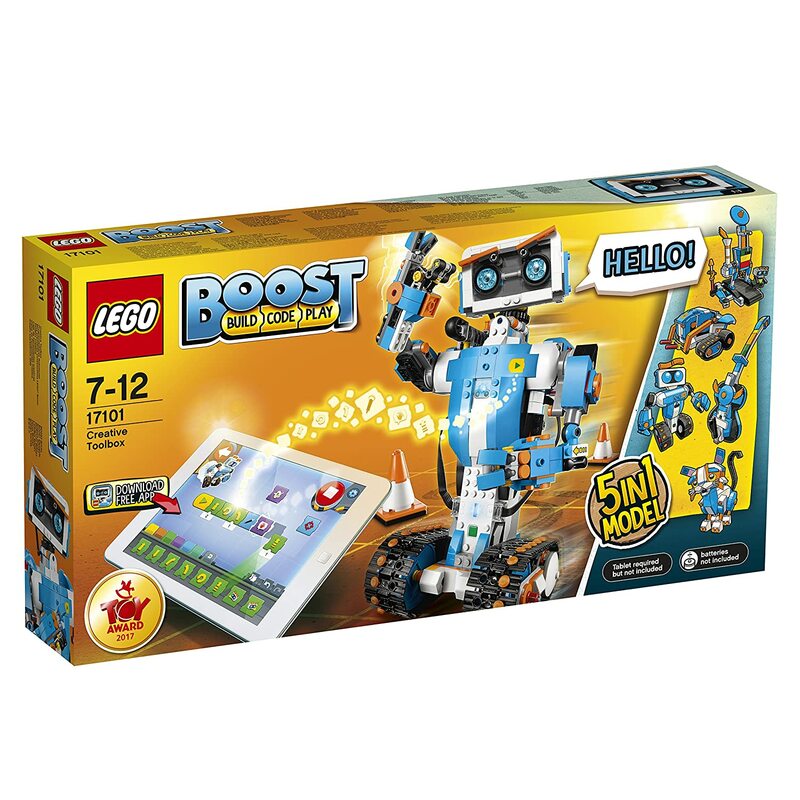 The clever thing about this LEGO set is that you can use a free app to code the toy to make different sounds and movements. It’s a brilliant way for boys and girls to practice their STEM skills while having a whole heap of fun! 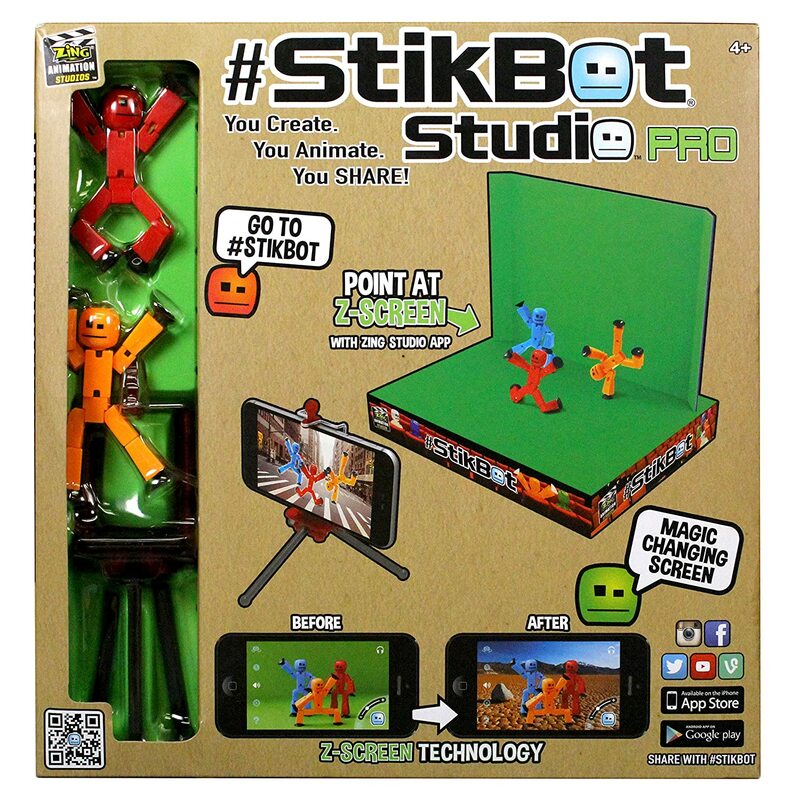 If you have a budding animator in the family they will go crazy if they find a Zing Stikbot under the tree on Christmas morning! They’ll spend the rest of the Holidays learning how to create stop-motion masterpieces using the moveable stick figures and a free app. There are a few different sets available as well as additional figures that can be used in their movies. This little guy is the perfect educational gift for your preschooler this Christmas. 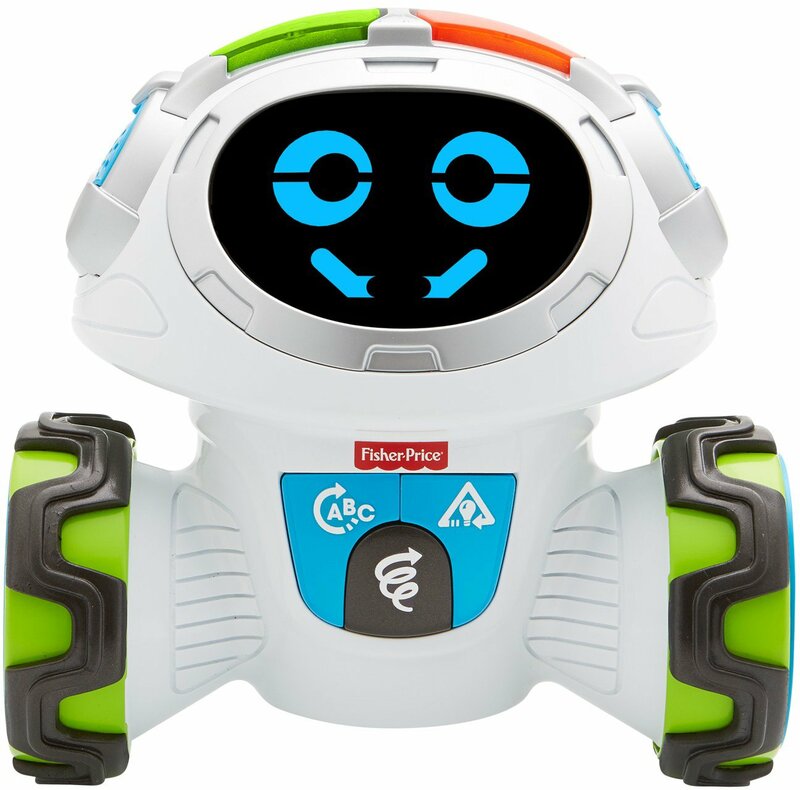 The adorable robot will teach them how to follow directions, test their critical thinking skills and most importantly get them up and moving about! He’s from Fisher Price so you can be certain he’ll be robust and long lasting as well as a lot of fun for the littles in your family! 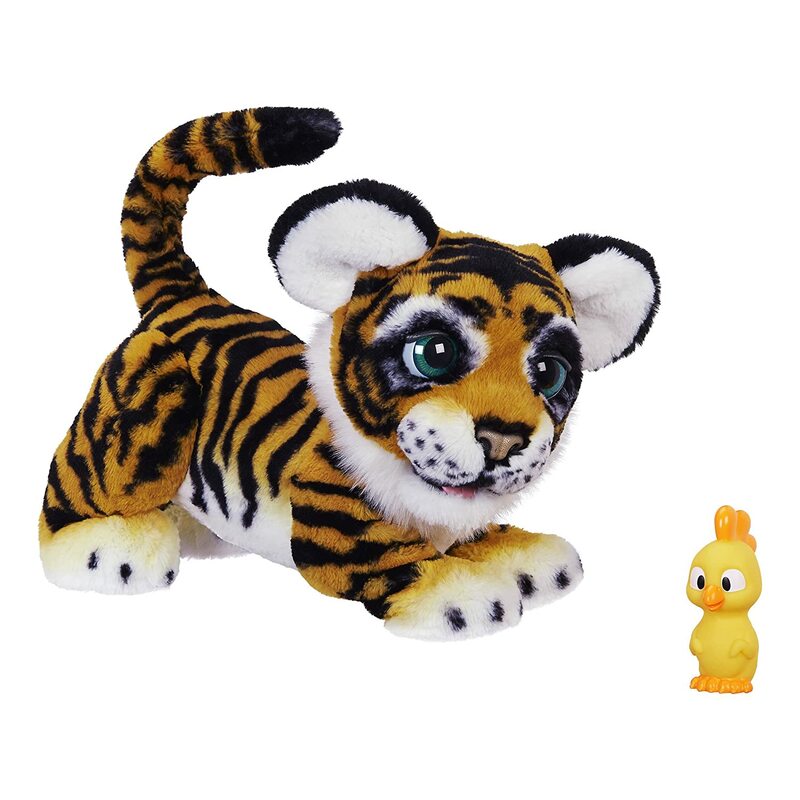 furReal friends toys are always a huge hit at Christmas and I doubt this year will be any different because Tyler sure is a stinking cute tiger! He’s pretty realistic thanks to over 100 sound and movement combos and he’s huggable too. When your child roars at him he’ll roar back in response! 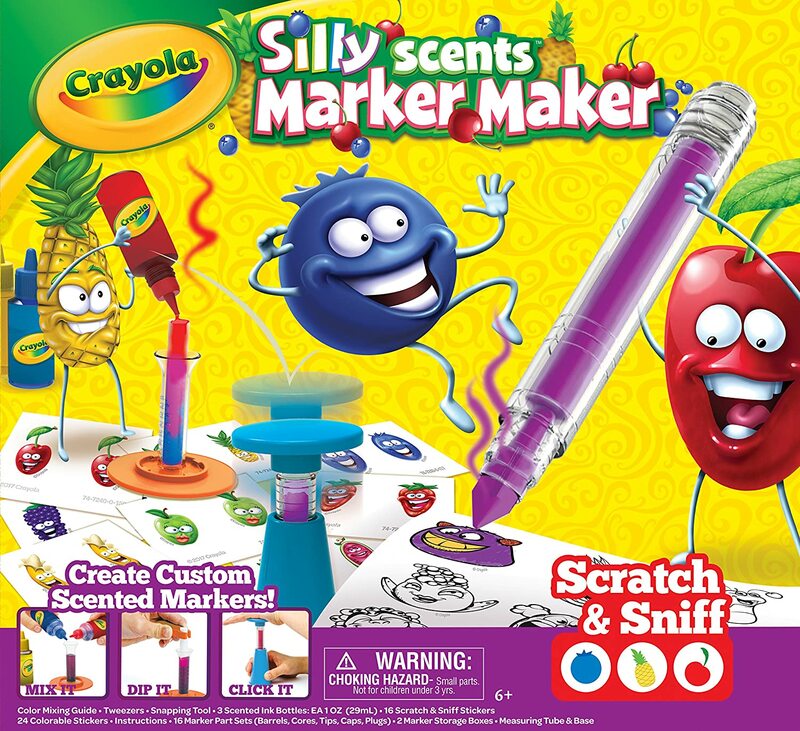 For the creative kiddos in your family I think this silly scents marker set from Crayola is going to be a popular gift idea. It’s a sneaky way to get them doing some fun scientific experiments as they mix the scents for their markers. Then they can colour with them themselves or maybe even give them as gifts to friends! 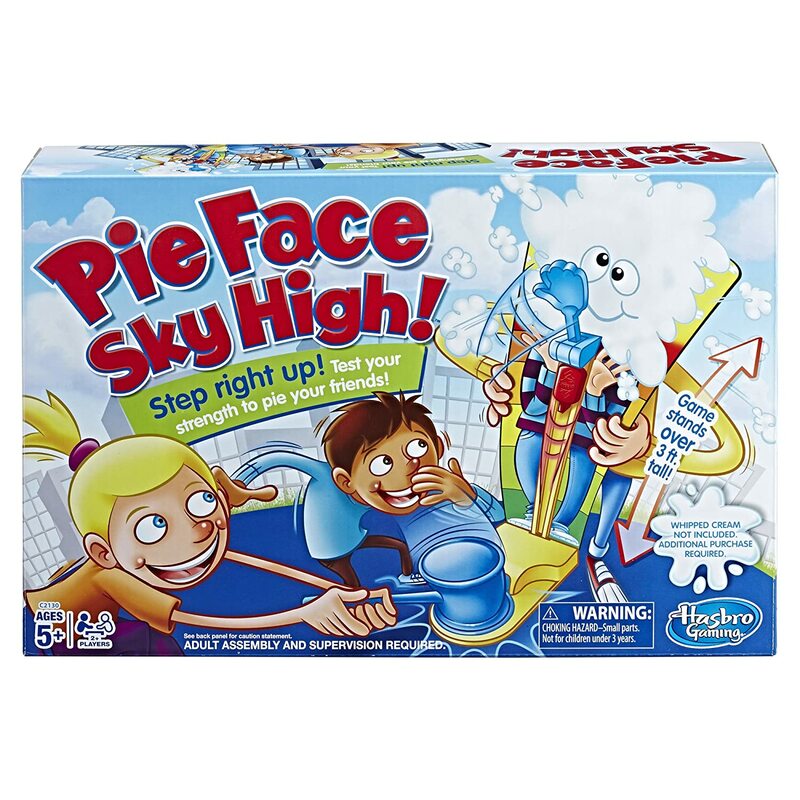 Last Christmas was all about Pie Face, and I’m afraid to say that we’re not going to escape the messy mayhem this year because Pie Face Sky High takes things to a whole new level! This time you have to stand up behind a contraption that looks like a carnival strength testing game. Then your opponent uses all their strength to hit the plate with a plastic hammer… and splat! You know your kids are going to want this one! 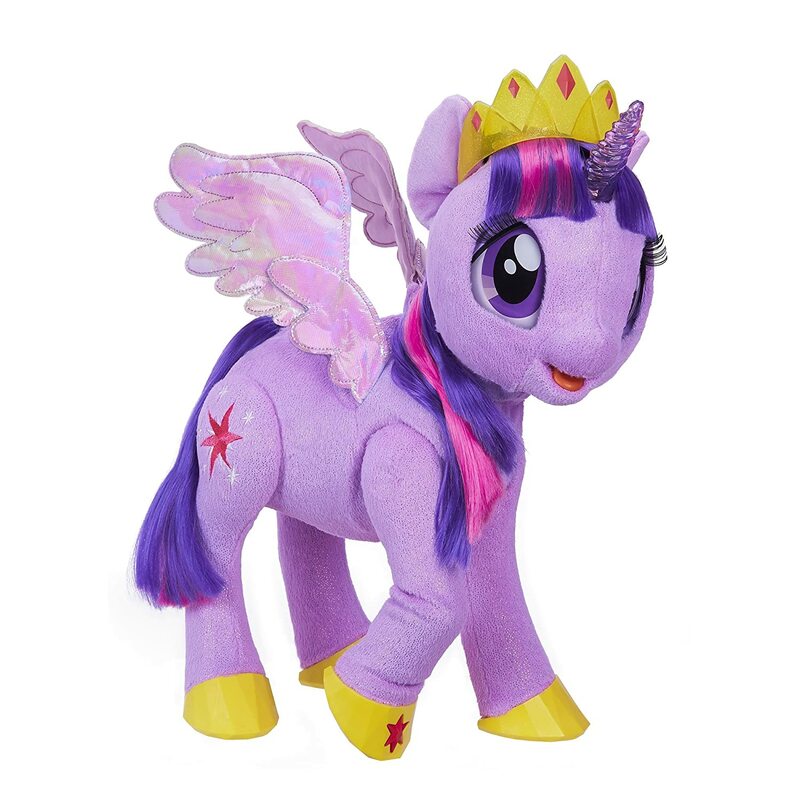 The new My Little Pony movie is sure to be a huge hit and I’m guessing that Twilight Sparkle as a magical princess is going to be on an awful lot of Christmas lists! 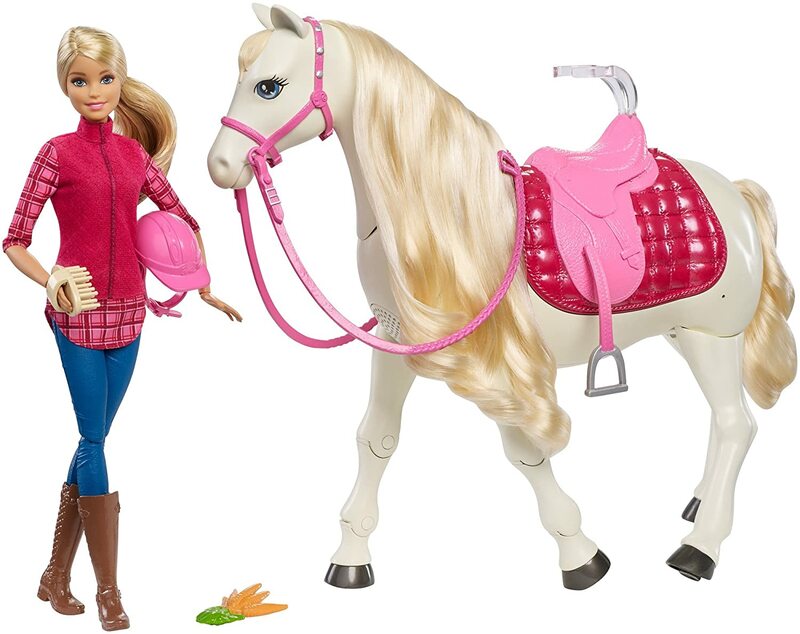 The giant horse has poseable legs, and a horn that lights up and flashes. She can tell stories and talks about spells and will respond to sounds and touch. 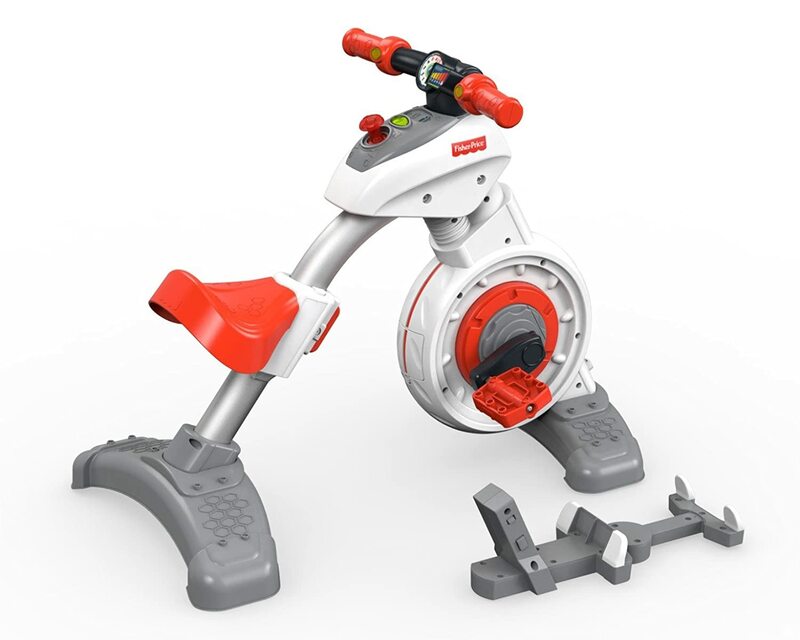 If you’re worried your child isn’t getting enough exercise then you should take a look at this smart cycle from Fisher Price. Link it up to their tablet and they can enjoy all kinds of educational games that require them to pedal to play! Last Christmas it was all about the Hatchimals and this year will be no different except there are now some more affordable stocking filler options thanks to the CollEGGtibles collection! 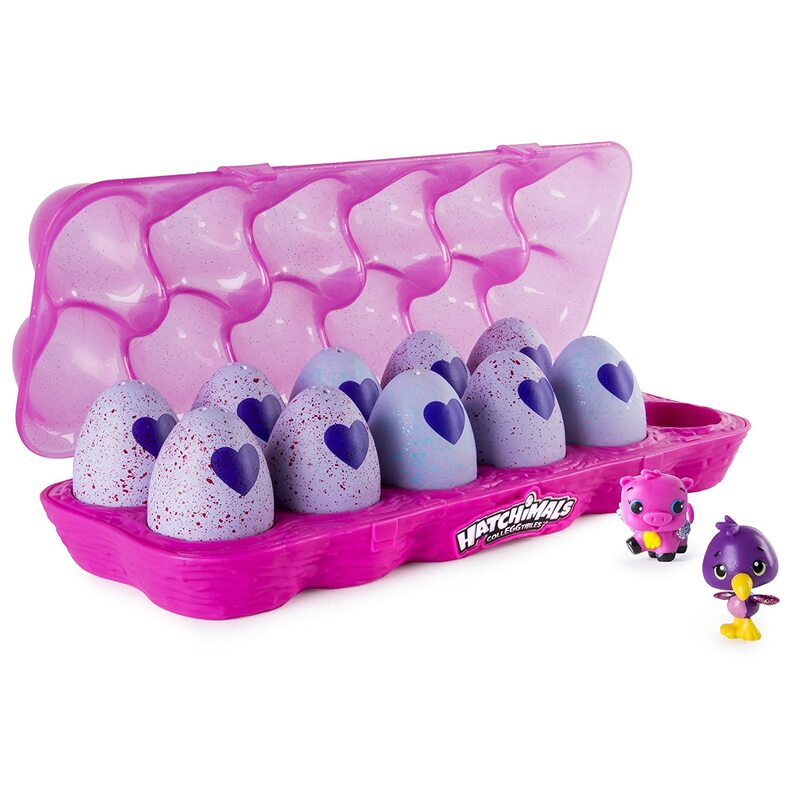 Your child just needs to hold an egg in their hand and rub the heart until it turns pink, then they can crack the egg and hatch a friend! I like this 12 pack egg carton set because it’s the best value, but the eggs do come in smaller two packs and four packs too.